The new spin-off will be written by younger writers aged between 17 and 22 – Skins-style – based around four new teenage characters on Albert Square. 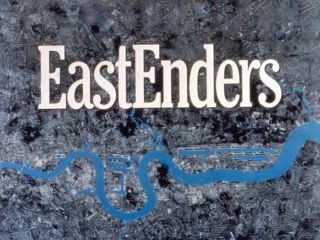 Eastenders: E20 is being written by a team of 13 new London writers and is scheduled to launch online in January 2010, in the run-up to the 25th anniversary of the soap. The casting for the four new teenage characters is still to be finalised. Each of the new characters will be arriving in Albert Square trying to escape their pasts. BBC reps have said that the show will work as a stand-alone programme that can be watched by viewers that might not normally keep up with the general ongoing, never-ending misery of the TV soap. The Beeb is also promising "crossover treats" for Eastenders fans. EastEnders exec producer Diederick Santer said: "These talented writers are creating a whole new Walford, infused with their own experiences of London life.